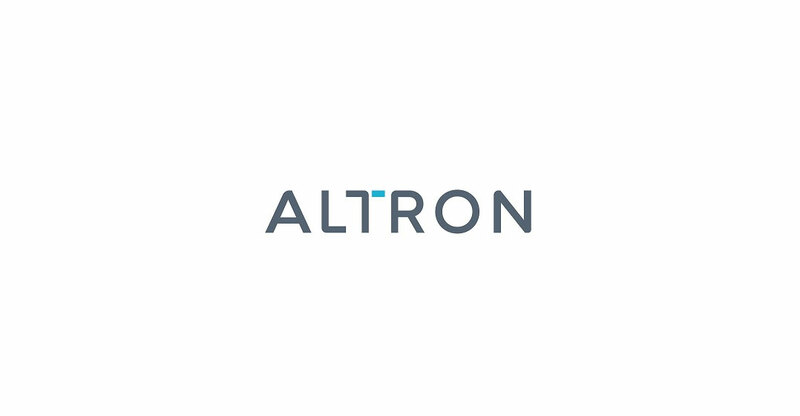 For the second time in less than five years, Altron has launched a major refresh of its brand identity. It last did this in early 2014. CEO Mteto Nyati said the new brand will allow the company to go to market under a single identity. “Our new brand brings with it a new culture of how we do business,” Nyati said in a statement. He said the single brand identity will “remove the complexity experienced when engaging with the various businesses within the group”. The JSE-listed technology group, which has shed legacy industrial assets in recent years to focus on the ICT sector, said the “T” in the new logo places a stronger emphasis on “technology”.